The drake Green-winged Teal was at Bell Harbour (Clodagh Glasgow and James Hayes). There were six Little Egrets at Ballyallia Lake. Two Jays and one female Blackcap were at Willow Park, Ennis. A Swallow was recorded at the Falls in Ennistymon a very early returning migrant. One Blackcap and 14 Redpolls in a garden on the Lahinch Road, Ennis. One Woodcock was at Clifden Hill, Corofin. There were 9 Red-throated Divers and 40 Common Scoter at Liscannor. 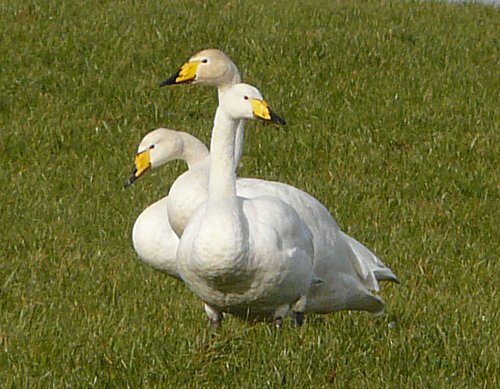 A flock of 46 Whooper Swans were at Ballygireen, Newmarket-on-Fergus. There were 16 Whooper Swans and four Greylag Geese at Balycar Lough. One drake Green-winged Teal was at Lough Atedaun (Dave McNamara). There was a flock of 83 Barnacle Geese between Moveen and Illaunonearaun. Six little Egrets were at Shannon Airport Lagoon. 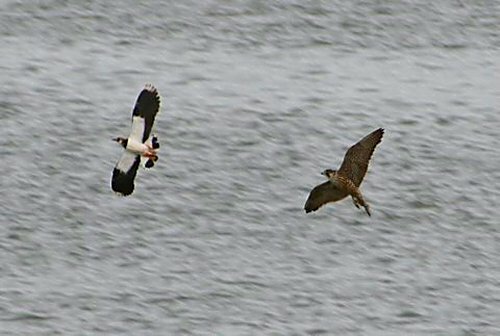 One Merlin and 26 Brent Geese were at Clahane. There were 56 Gadwall at Lough Inchiquin. A small flock of five Whooper Swans wee at Kells, the Burren. A group of 54 Little Grebes were at Lough Gash, Newmarket-on-Fergus. A male and female Blackcap were at Oak Park Ennis again. One Merlin and 40 Purple Sandpipers were at Clahane. while two Ravens flew overhead. One adult Mediterranean Gull was at Kilbaha. Five Tree Sparrows were at Killard Bay, Doonbeg. There were 50 Barnacle Geese at Illaunonearaun. A flock of 35 Whooper Swans were at Kilkee Reservoir. Ten Chough were at Loop Head Lighthouse. One Little Egret and 20 Snipe were at Cloghaun Lough, Loop Head. 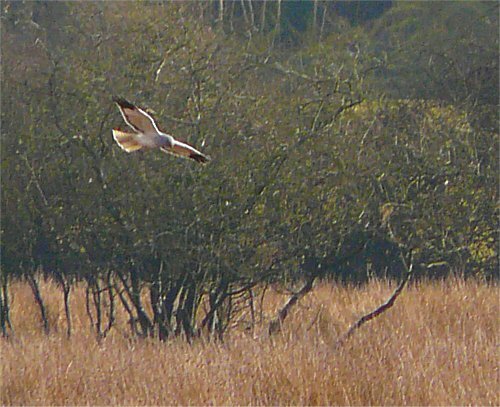 One male Hen Harrier was at Kells. One Little Egret was at Lough Atedaun. Two Jack Snipe were at Lough Gash, Newmarket-on-Fergus. One adult Ring-billed Gull, a male Merlin and 38 Shellduck were at Bell Harbour. One Kingfisher was at Killaloe. There were 20 Goldeneye at Parteen Reservoir. The Green-winged Teal was at Bell Harbour. There were eight Black-throated Divers and one drake Eider off Finvarra Point. A flock of 50 Barnacle Geese were at Illaunonearaun. Two Little Egrets were at Ballyvaughan. Nine Woodcock were at Clifden Hill, Corofin. 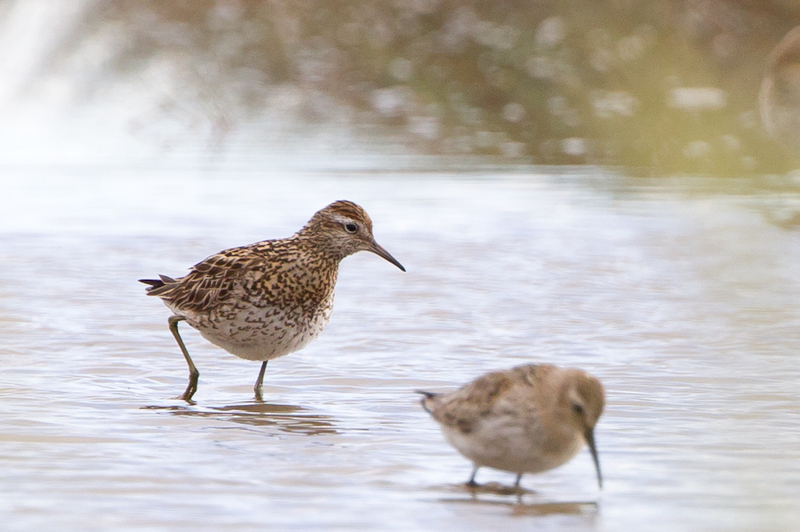 One Woodcock was at Dysart. 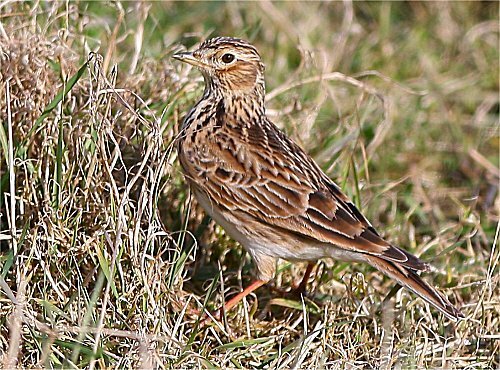 There were 130 Golden Plover and 12 Skylark at Clahane. were at Ballycar Lough, Newmarket-on-Fergus. The male Green-winged Teal was at Bell Harbour (Tim Griffin). Four Black throated Divers were at Finvarra. 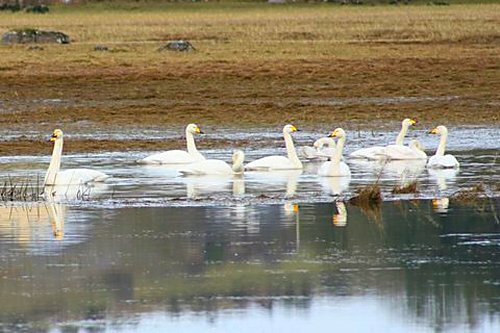 A flock of 60 Whooper Swans were at Cullaun Lake, the Burren. A flock of 12 Whooper Swans and six Greylag Geese were at Ballycar Lough. The drake Green-winged Teal was at Bell Harbour (Richard Bonser & John Archer). The drake Ring-necked Duck was at Roo Lough, north of Tubber (Finbarr MacGabhann). The drake Garganey and two Little Egrets were at Ballyallia Lake. 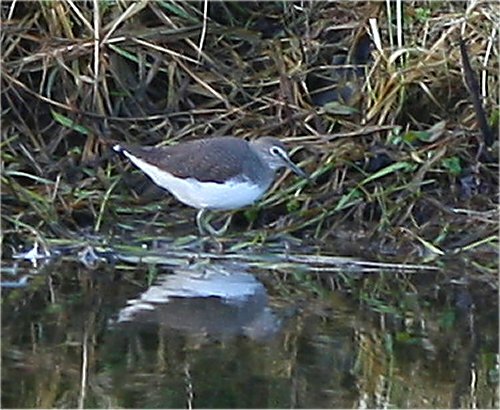 One Green Sandpiper was at the Manusmore attenuation Pond near Clarecastle. There were 31 White-fronted Geese at Lough Muchanagh. A flock of 60 Whooper swans were at Kells, the Burren. One Little Egret and 61 Gadwall were at Lough Inchiquin. One drake Ring-necked Duck was at Lough Roo, North of Tubber along with one Merlin. one Jay and one Raven. There was a flock of 50 Whooper Swans at Kells. Fourteen Godeneye were at Lough Bunny. One Long-eared Owl was at Rath Lake, Corofin. The drake Garganey was at Balyallia along with two Raven. One female Blackcap was at Oak Park Ennis. The drake Garganey was still at Ballyallia Lake. There were eight Long-tailed Ducks off Finvarra Point. One Woodcock was at Gort Coirce, Dysert. A flock of ten Goldeneye were at Lough Bunny. A flock of over 5000 Starling were seen over the Mill Road Ennis before going to roost nearby. One drake Ring-necked Duck was at Roo Lough just North of Tubber (Dave McNamara). The drake Garganey was at Ballyallia Lake again this evening. One Red-necked Grebe was at Aughinish Island. A flock of 20 Whooper Swans and 11 Greylag Geese were at Ballycar Lough. 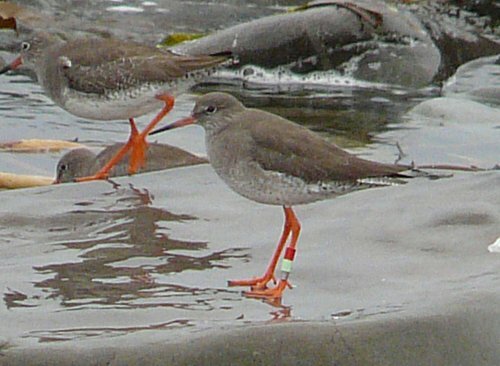 Two Water Rails were at Shannon Airport Lagoon. One Jay was at Inch, just outside Ennis. A flock of 18 Whooper Swans and six Greylag Geese were at Ballycar Lough. The colour ringed Redshank and 60 Golden Plover were at Clahane. The drake Green-winged Teal was at Bell Harbour (Liam Feeney, Pat Pykett & Peter Farbridge). and an adult Mediterannean Gull were off the Rine, Ballyvaughan. four Little Egrets and 32 Cormorants. There were three Black-throated Divers at Finvarra Point. One Black-throated Diver and two Long-tailed Ducks were off Doorus Pier. There were 43 White-fronted Geese at Lough Muchanagh. A flock of 200 Brent Geese were at Lough Murree. There were 56 Whooper Swans at Kells, the Burren. A Raven was at Ballyallia Wood. The Green-winged Teal was still at Bell Harbour. There were 13 Black-throated Divers at Finvarra Point. Two Long-tailed Ducks were off Doorus Pier. A Jay was at Lees Road Wood and a female Blackcap at Oak Park Ennis. A female Blackcap was at Oak Park Ennis this morning. 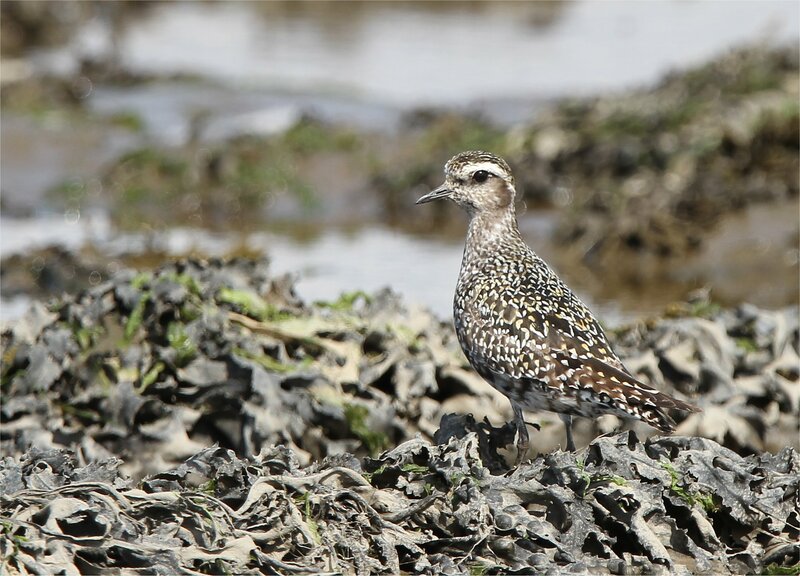 A flock of 400 Golden Plover were at Lahinch Marsh. A Green-winged Teal was at Lough Atedaun (Dave McNamara). A Slavonian Grebe was seen off Durrus Pier earlier today. 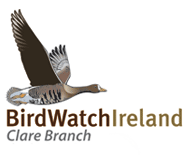 Three Black- throated Diver and two Long-tailed Duck were reported off Aughinish. Ten Black- thraoted Diver were off Finavarra. Two Little Egret were seen at the Flaggy Shore. A Woodcock was reported at Roxton this evening. (Red over lime green) at Clahane today . 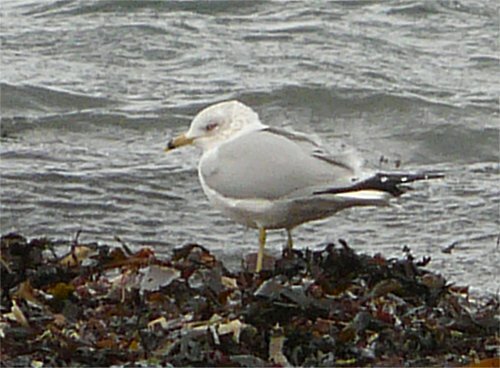 Another adult Ring-billed Gull was on the beach at Quilty. There were ten Whooper Swans at Lough Atedaun with another nine near Kells, the Burren. Two Little Egret were seen at Lake Inchiquin. A Peregrine was at Clahane. 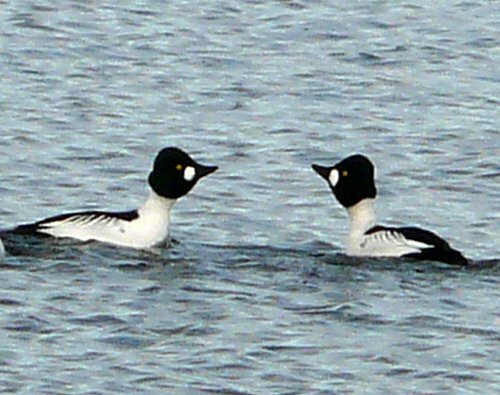 Ten Goldeneye were seen at Lough Bunny. Nine Whooper were reported at Kells. 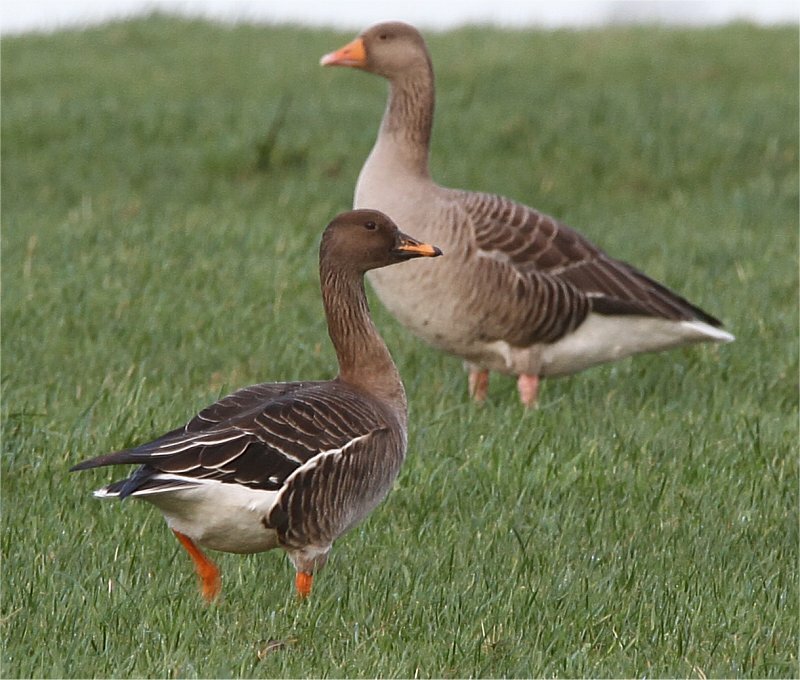 There were 43 Greenland White-fronted Geese at Lough Muchanagh. Another 37 Whooper Swans were at Lough Atedaun. Over 45 Whoper Swans were in fields near Kells, the Burren. A flock of 16 Whooper Swans were at Carron. Ten Goldeneye were at Lough Bunny. One Peregrine and ten Great Northern Divers were at Doorus. One Little Egret, 100 Brent Geese and 30 Grey Plovers were at the Aughinish. 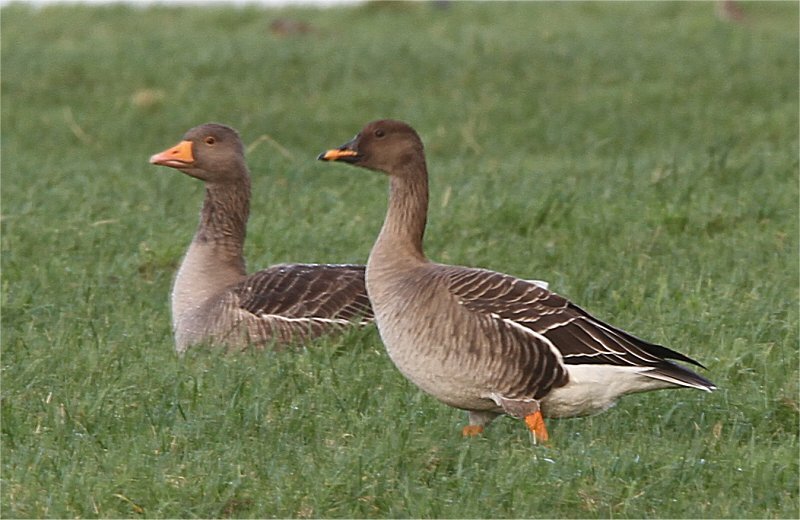 There were 50 Greylag Geese at Ballycar Lough.